Viola Davis is the central character in the series and she has established her popularity as the strict professor. 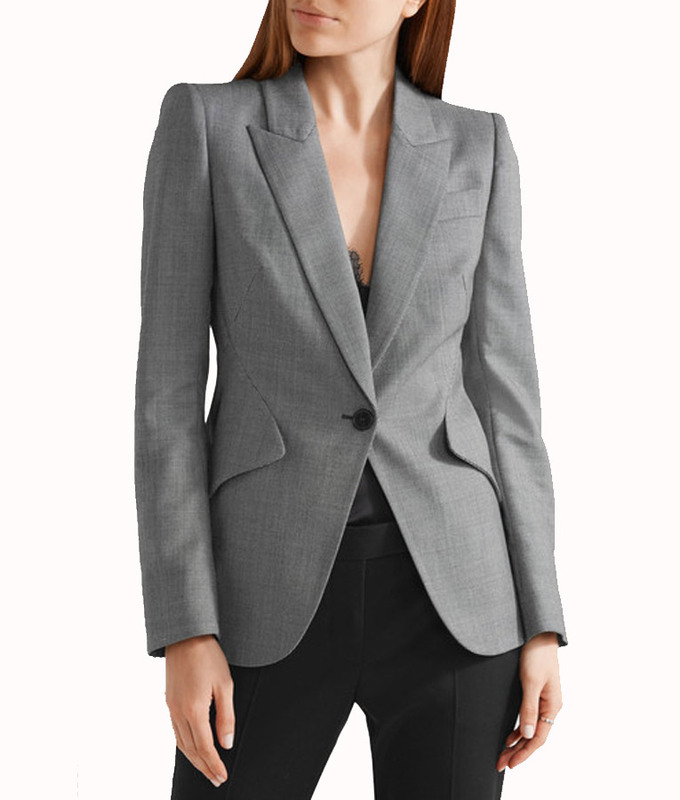 There is a lot of outfits that she has worn as bold professor and here persona can be seen in the How To Get Away With Murder Annalise Keating Grey Blazer. The Annalise Keating Grey Blazer On TV-Series How to Get Away With Murder has used wool blend fabric as the external material. There is viscose as the lining as it is the best option to keep you at ease for hours. 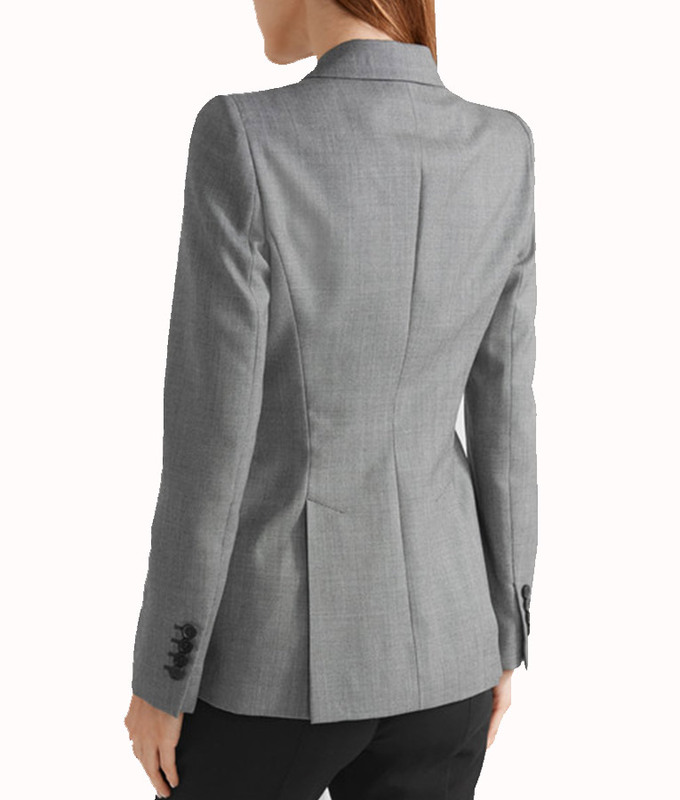 The color that this womens blazer is available in is in grey. 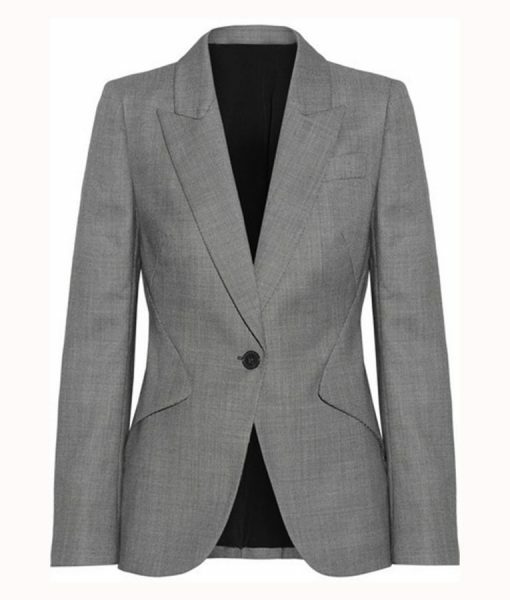 There is only one button for the front closure while the pockets are in a unique shape to make it a chic wear.